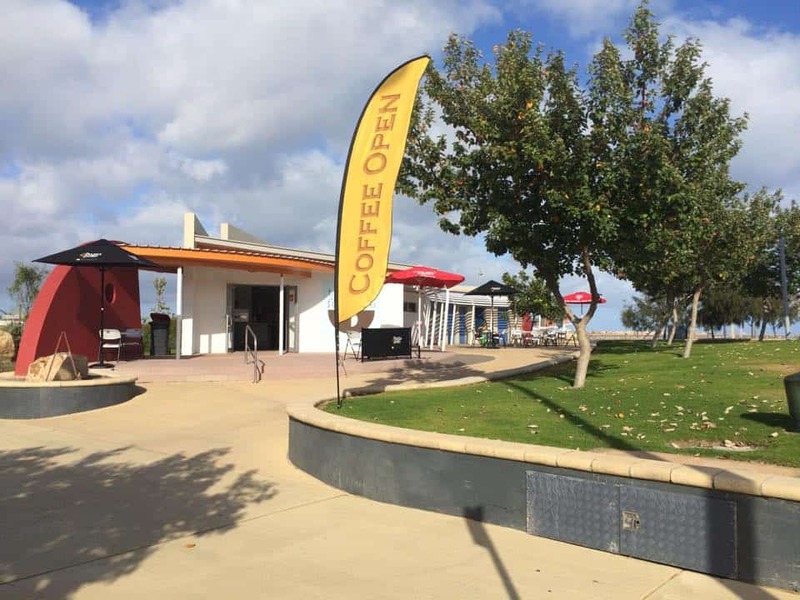 Family friendly cafe right on Geraldon’s Foreshore – next to the kids playground and water park. Lots of cakes and baked treats plus ice creams. 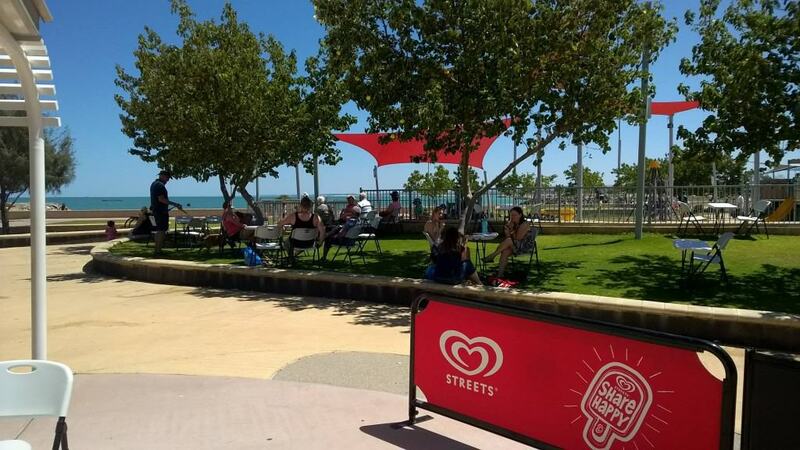 Perfect place for parents to relax while the kids play.